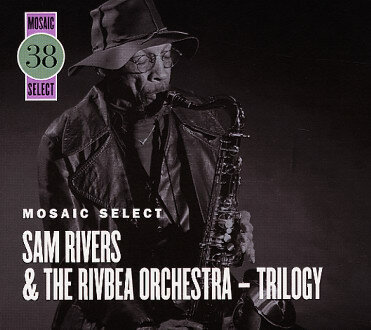 Tags: Rivbea, Rivbea Orchestra, Sam Rivers, Sam Rivers Aurora, Sam Rivers box set, Sam Rivers Mosaic, Sam Rivers Trilogy. Bookmark the permalink. This is such an outstanding collection of music, not the least reason being the capture of all these incredible local musicians. i like we as recepticles of smearable hardy restless unconscious. let’s hope derring-do doesnt lead us to imperviousness. great pages!